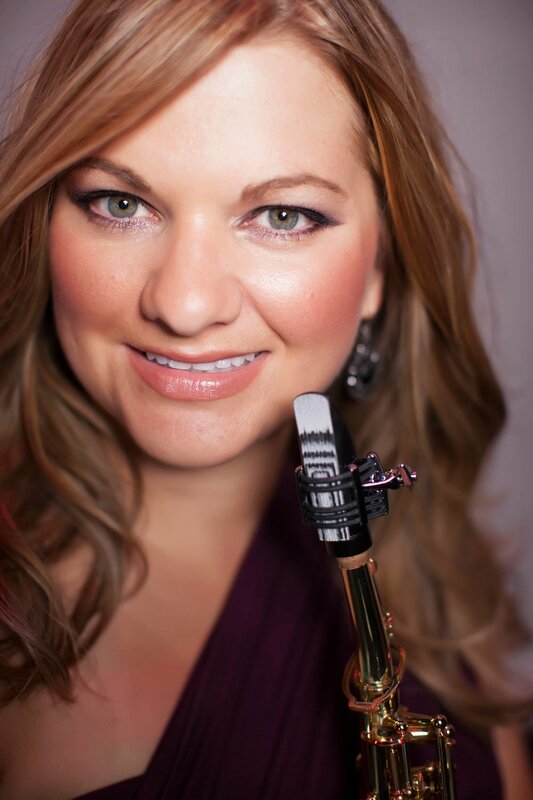 LAUREN MECCIA is director of jazz bands at the University of South Carolina and USC Aiken and instructor of saxophone at USC Aiken. She is the founder and director of the CSRA (Central Savannah River Area) New Horizons Band for senior adults in Aiken, SC and co-director of the Congaree New Horizons Band in Columbia, SC. Lauren earned a Bachelor of Music in Education with a Certificate in Saxophone Performance and a Master of Music in saxophone performance from the University of South Carolina. She has performed jazz and music festivals throughout the Southeast and across the US. Lauren presented a recital at the World Saxophone Congress in St. Andrews, Scotland in 2012. She has performed twice at the NAMM (National Association of Music Merchants) Show in Anaheim, CA. She has been a featured soloist with several symphony orchestras and concert bands throughout the US and has appeared in concert with the Temptations, Maurice Williams and the Zodiacs, Jesse Colin Young, and Wycliffe Gordon. Lauren’s debut album, Inside Your Eyes, was released in 2015 and has received positive reviews in jazz publications throughout the United States, Russia, and Japan.